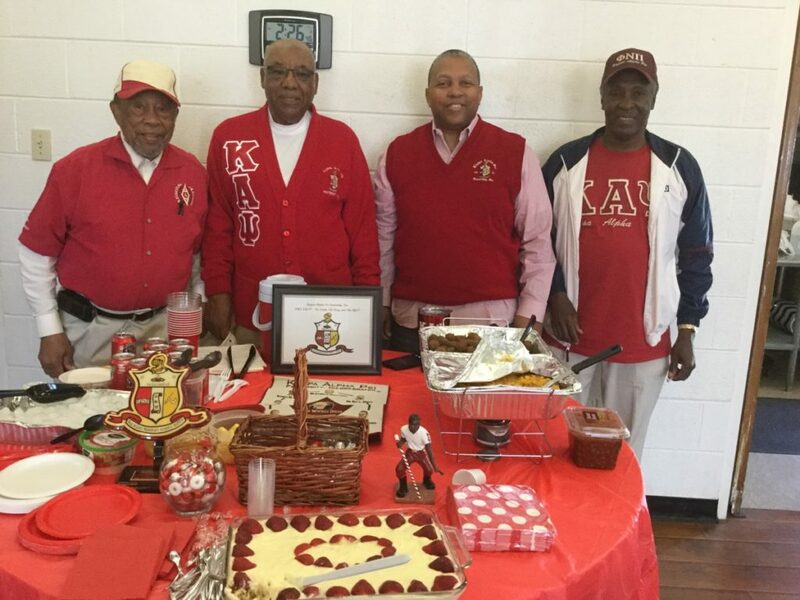 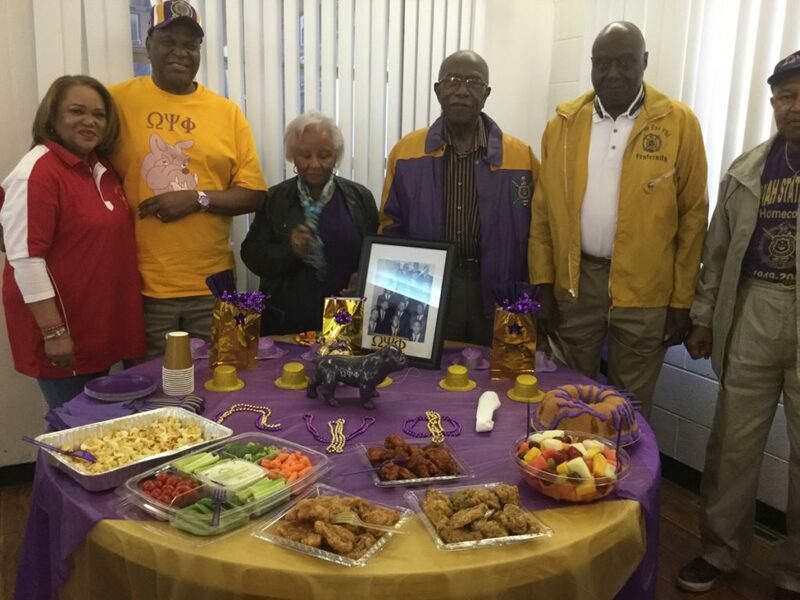 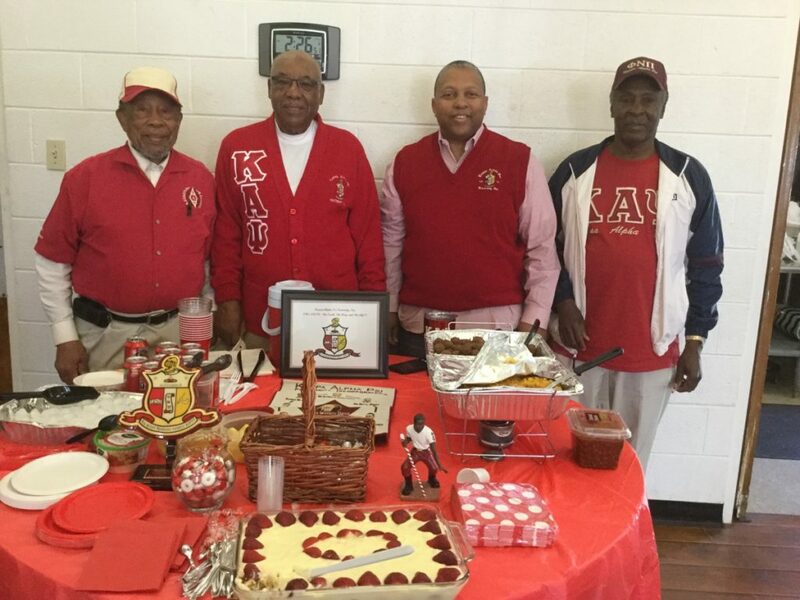 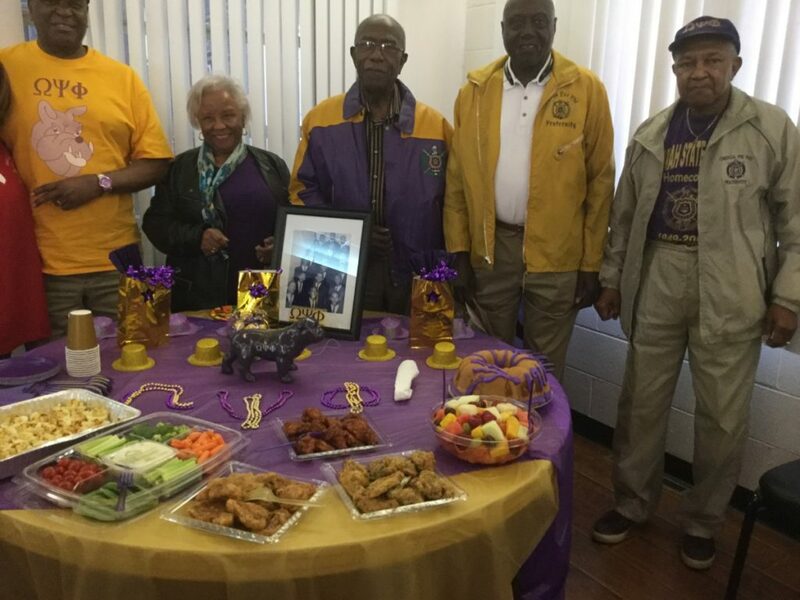 ATLANTA — The Savannah State University National Alumni Association Metro-Atlanta Chapter celebrated Greek Day during the regular monthly meeting on March 23. 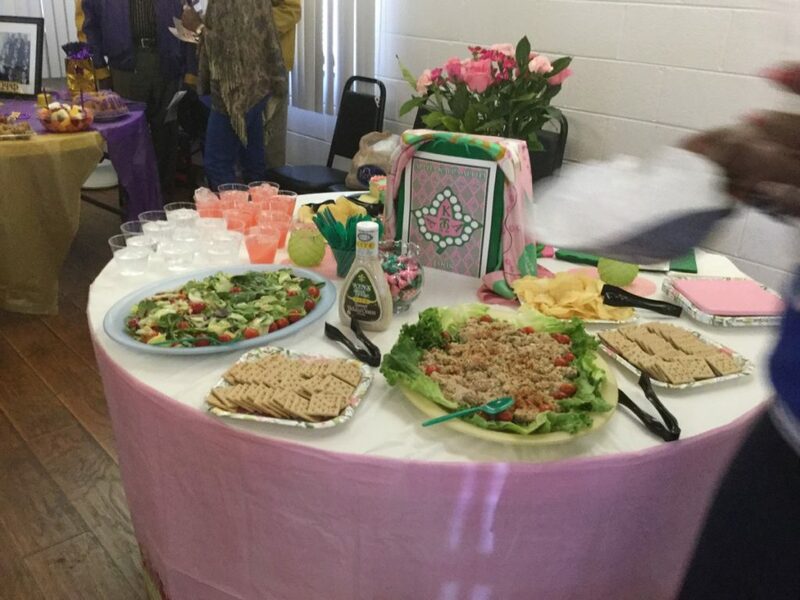 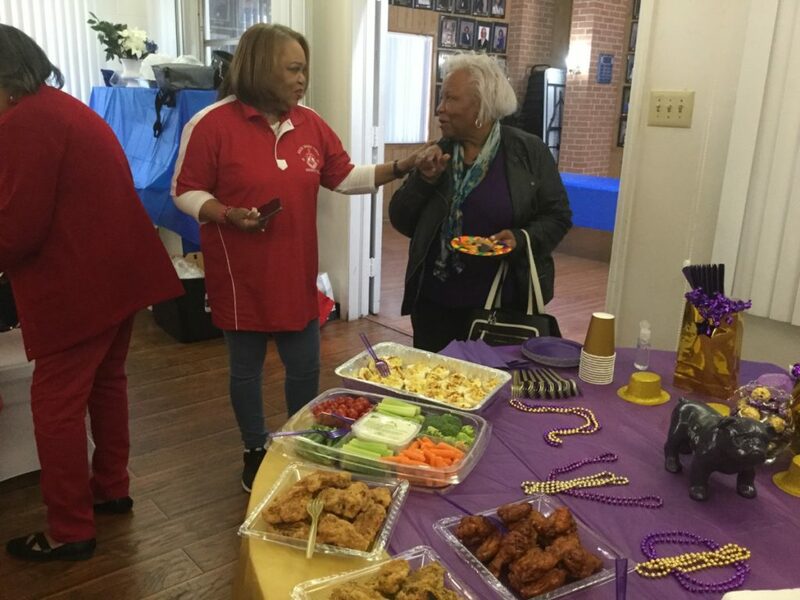 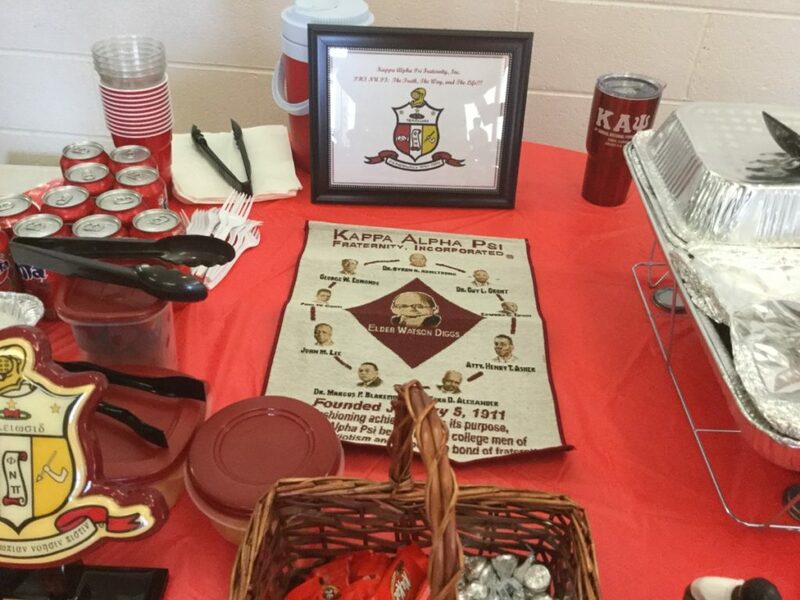 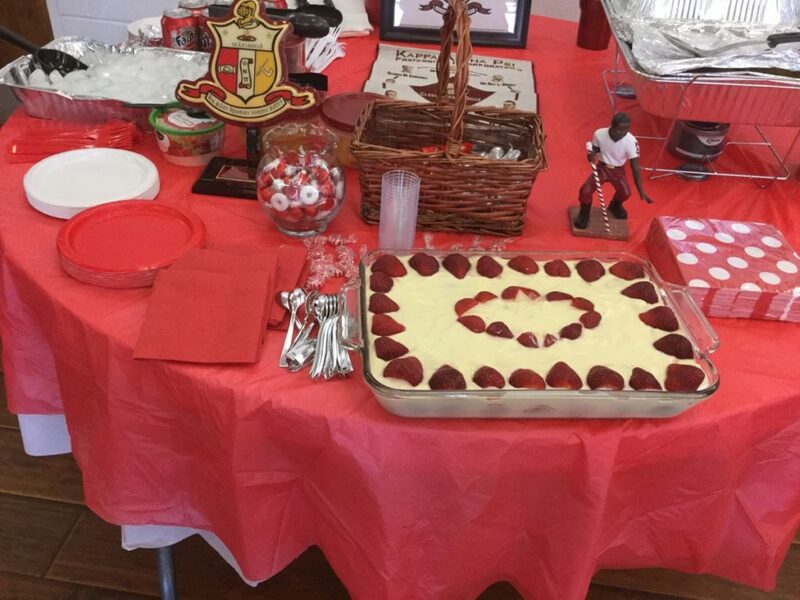 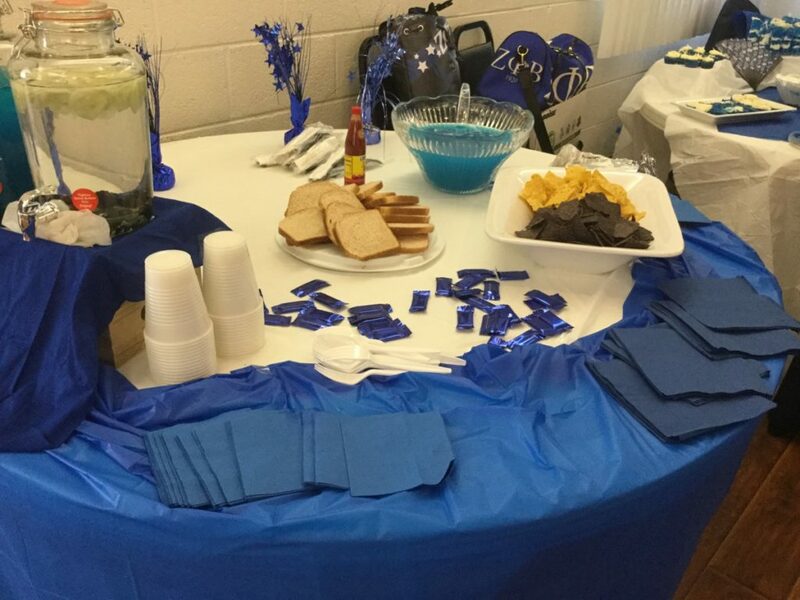 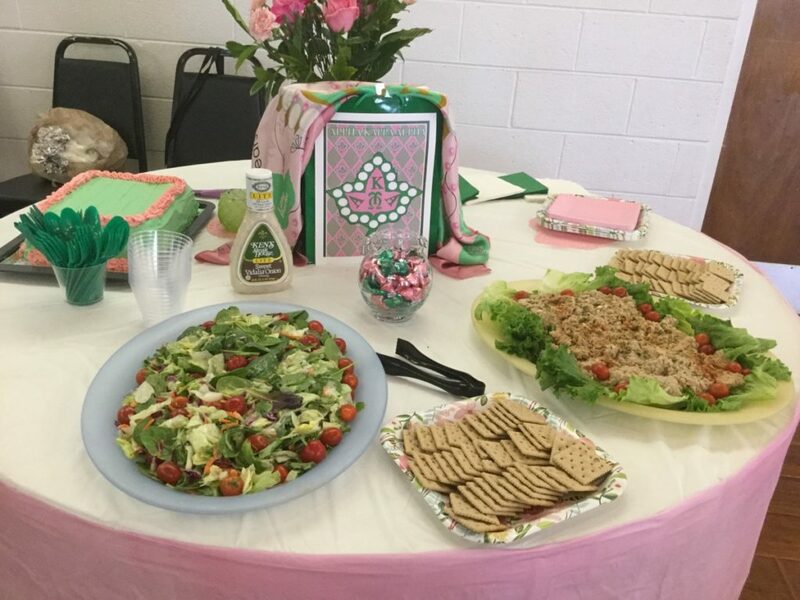 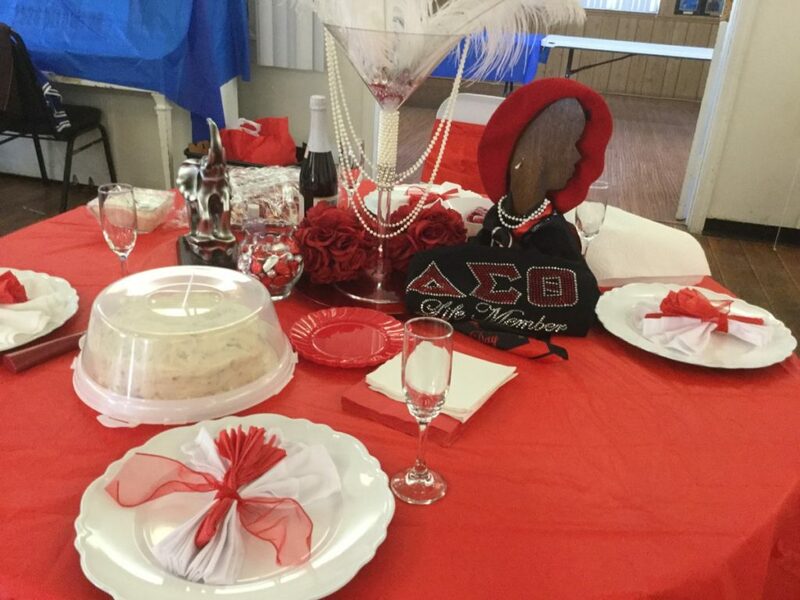 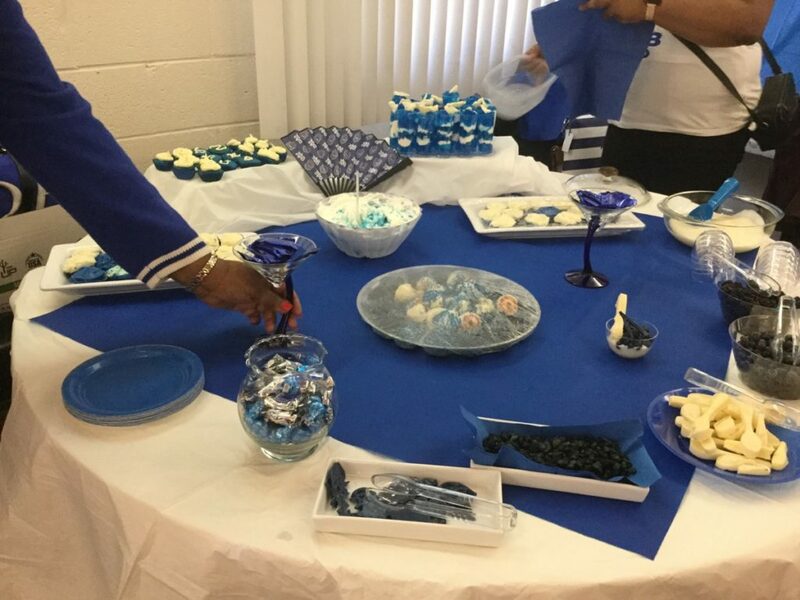 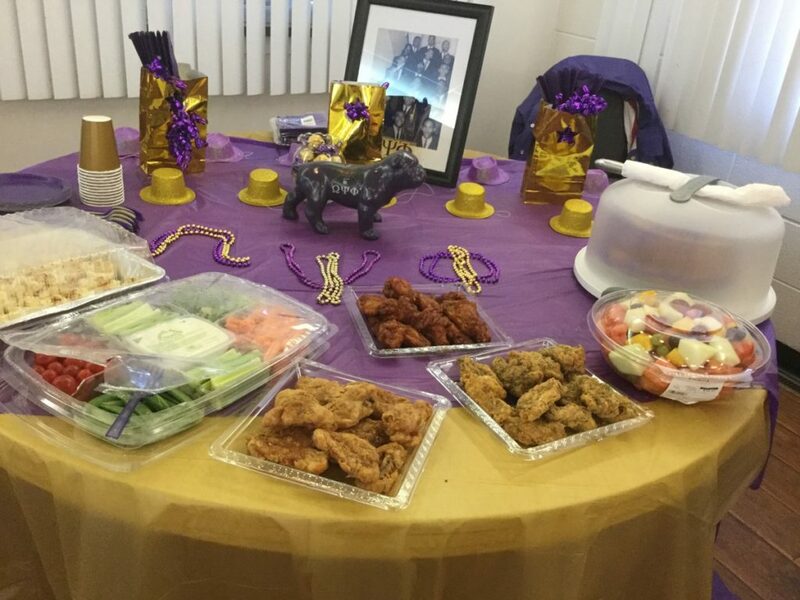 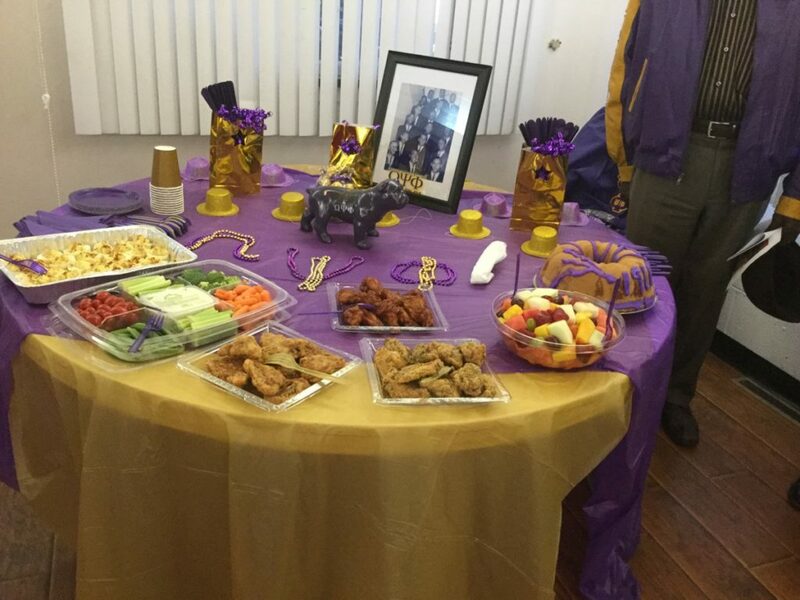 Each of the Divine Nine organizations were represented as members of the chapter decorated tables in the organization’s colors and prepared dishes in the same colors. 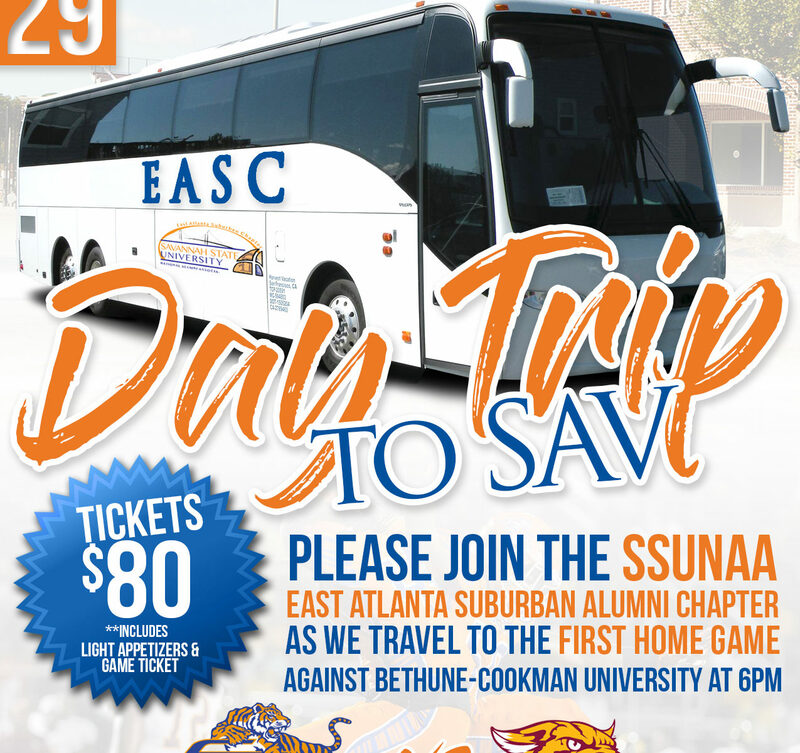 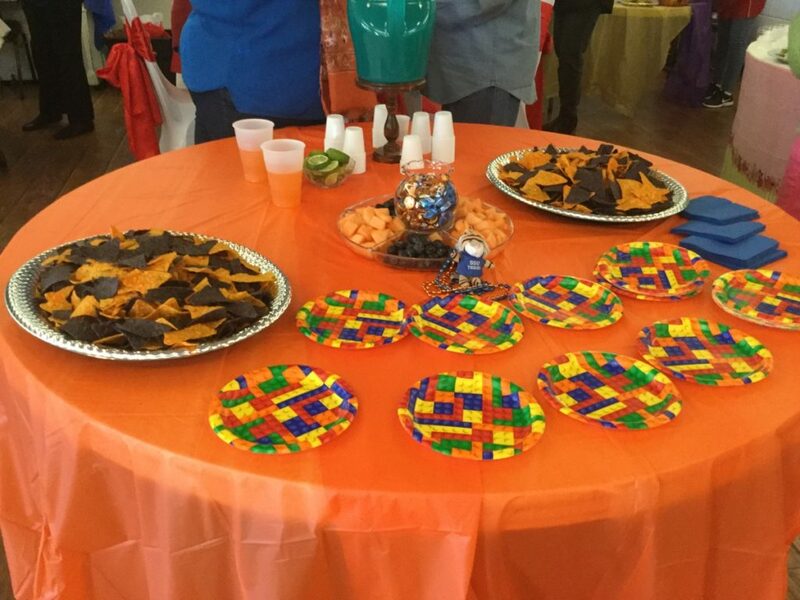 Savannah State alumni members who were not members of an organization were encouraged to prepare a dish for the SSU table with the school’s colors of orange and blue. 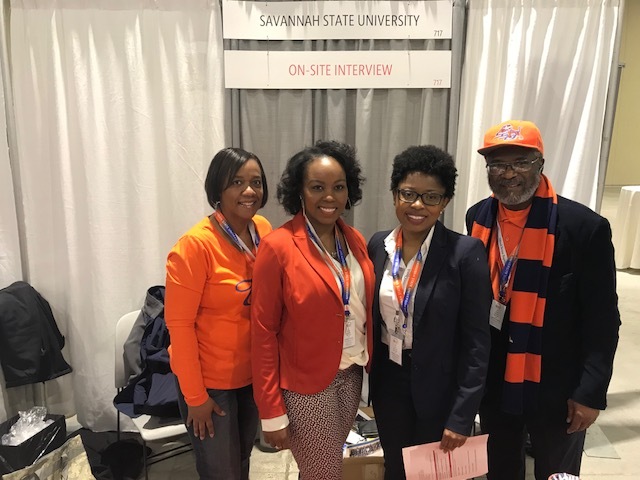 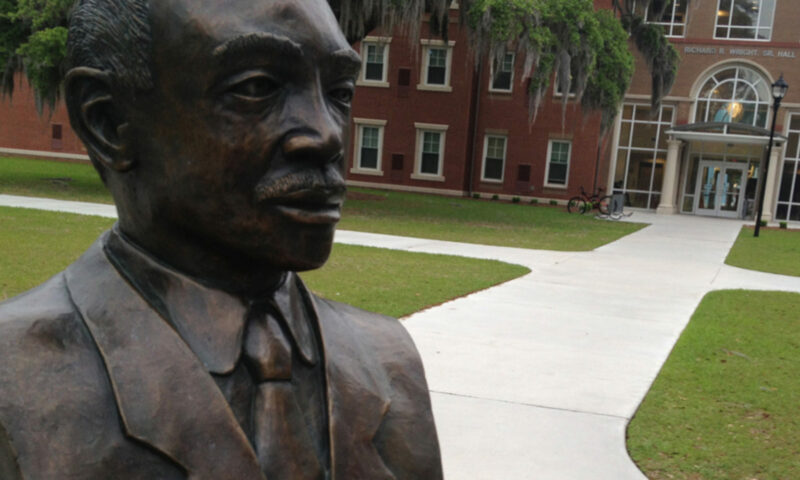 SAVANNAH, Ga. — The Savannah State University National Alumni Association is now accepting nominations for the 2018 Chapter of the Year, Prestigious Young Alumnus of the Year, Entrepreneur of the Year, Alumnus of the Year, Family of the Year, Distinguished Community Service Award, and the Presidential Medallion of Excellence Award.